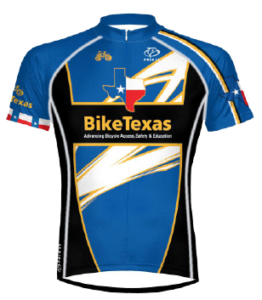 Wear your BikeTexas Member status with pride! 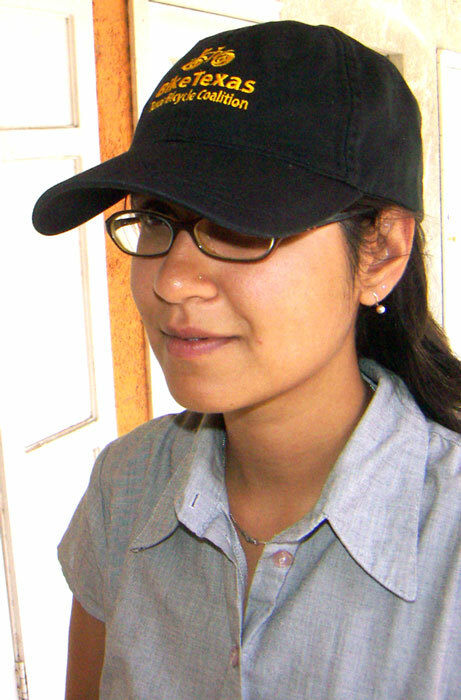 These all-cotton high quality adjustable hats made by Ouray are embroidered with the BikeTexas logo above the brim and the word Member above the back strap. Available in Gold, Black, or Navy. 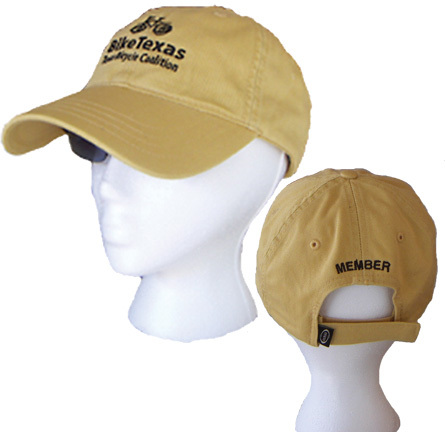 Join BikeTexas at Patron level or higher to get your free Member cap. Sporting the BikeTexas Member cap requires you to become a member! 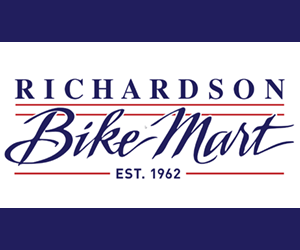 If you’re already a current member and just want to buy the hat, send an email to membership@biketexas.org so we can verify your membership and send you the members-only purchase link.